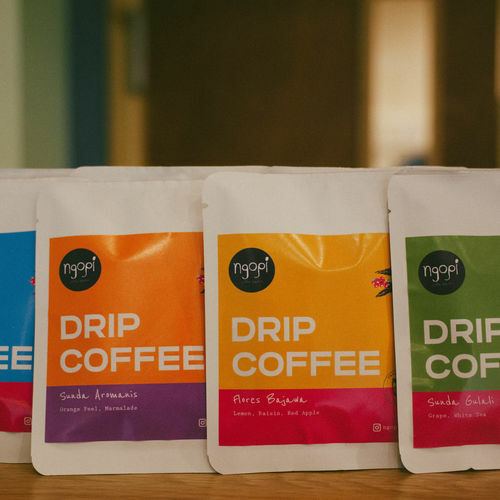 Ngopi [ng-ow-pee] is the first and only Indonesian Coffee Shop & Munch in Birmingham, England, UK. 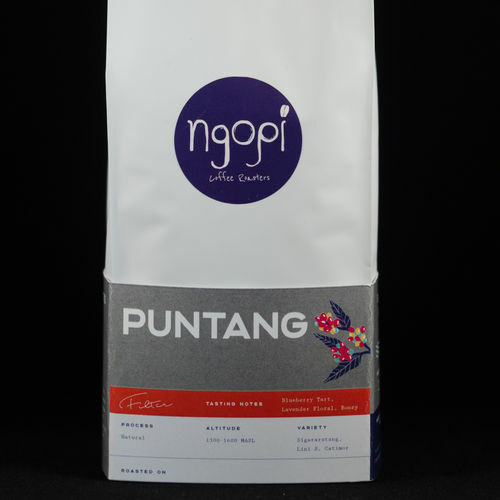 The brand "Ngopi" itself represents the act of drinking coffee. Our tagline is "Let's Ngopi! ", it is the Indonesian way to say let's have coffee. 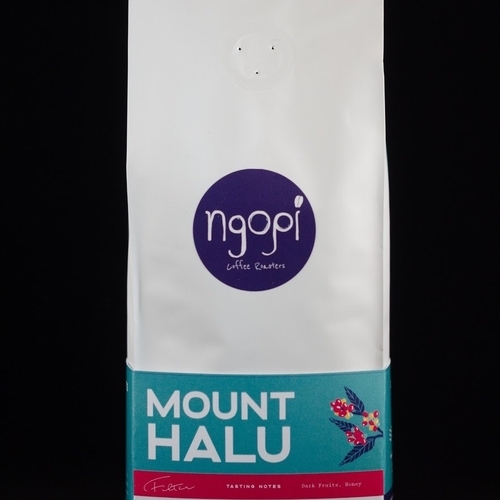 We are staying true to our root by bringing the vibrant and evergrowing Indonesian Coffee Culture and its products to England.